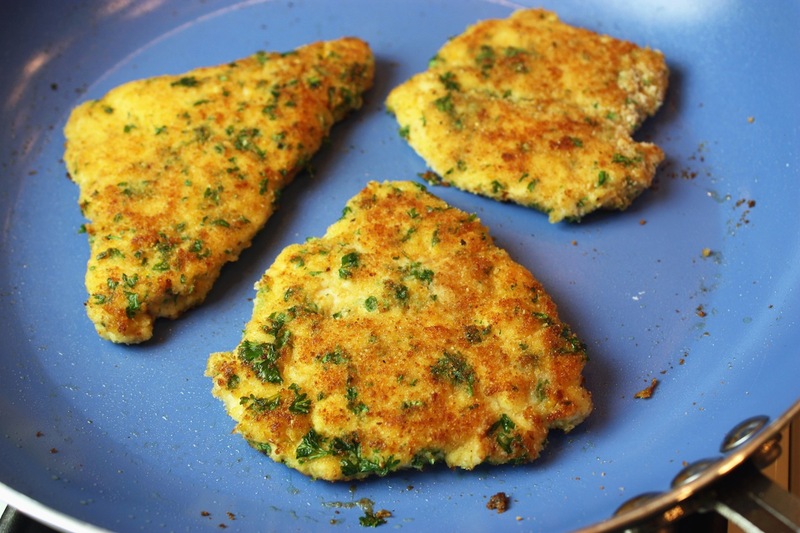 4 Comments on "Easy Lemon Chicken Cutlets"
I come from Brazil, Rio de Janeiro. Your channel is my favorite right now. You are so lovely and funny. I love this! Thanks for good moments and many wonderful récipes. I will send you my pictures too. 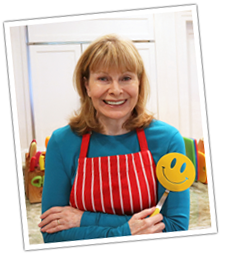 I am so excited about this recipe.You are my go to girl.Jenny Jones,thank you for everything!!!!! Sounds delicious, a little lemon in a recipe brightens up my menu on any rainy Spring day. Can’t wait To try this! Looks great , will definetly make this , thanks.